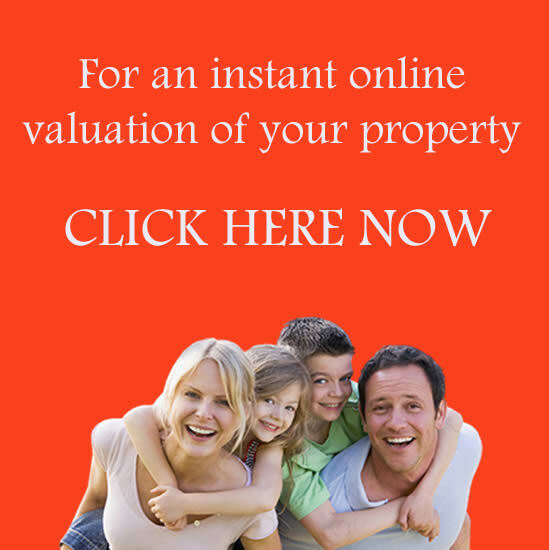 VALUATION: Our professional valuation ensures that we offer your property at the very best price or rental income. MARKETING: Our marketing is proactive, online and in person, and we will keep you updated on all our marketing activity. VIEWINGS: All viewings are qualified, put simply; anyone looking around your property has the necessary financial profile. OFFERS: All offers received for your property will be confirmed to you in writing and of course we are happy to offer our professional opinion as required. EXCHANGE: When selling, exchange of contracts will take place once all contracts are signed and any search questions answered. COMPLETION: Finally completion, when the residual money is transferred to your solicitor’s bank. Congratulations!